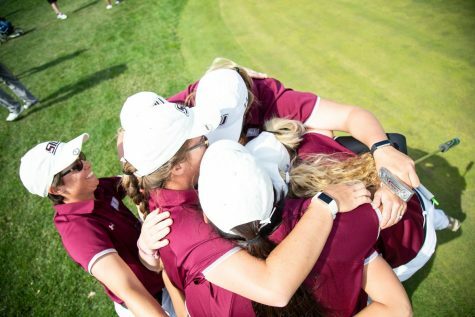 The SIU women’s golf team completed its season on Tuesday with a third-place finish at the Missouri Valley Conference Championships. 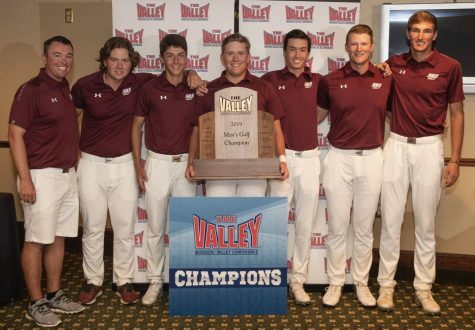 With a three-round score of 905, the Salukis finished four strokes behind Northern Iowa and 18 strokes behind Missouri State, the tourney’s champion for the second straight season. 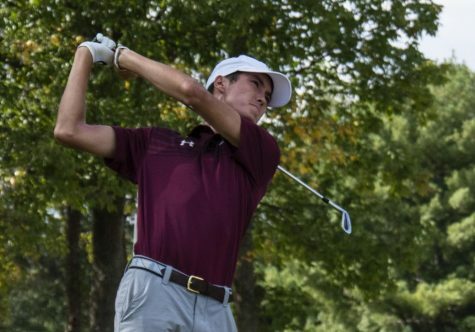 Entering the final round of play, Southern only trailed Missouri State by three strokes. 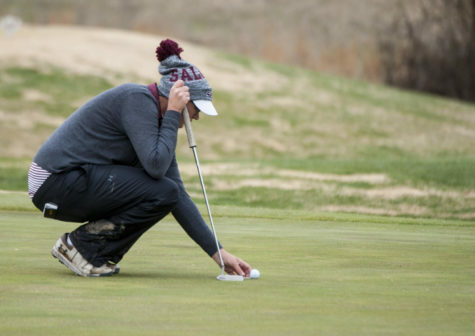 However, the Salukis shot a 302 in the final round while MSU and UNI passed them in the standings. 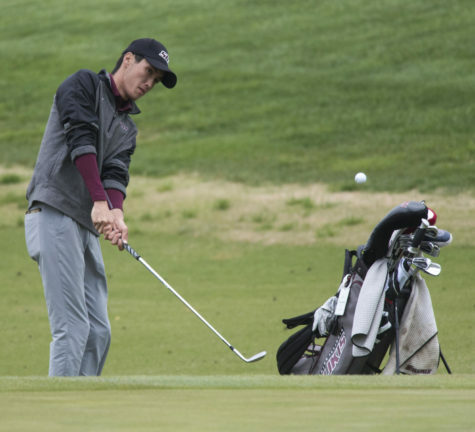 In her final tournament at SIU, senior Alice Ho recorded the best finish of any SIU golfer. 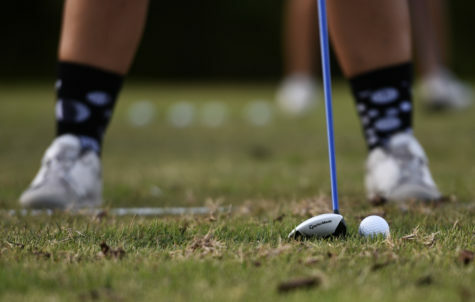 She shot an 8-over-par 224 that tied her for fourth on the individual leaderboard and beat her personal-best score of 225. Ho’s performance led to her first honor as a member of the MVC All-Conference team. Close behind Ho was freshman Moyea Russell in a tie for sixth. Russell carded a three-round score of 225, nine strokes above par. 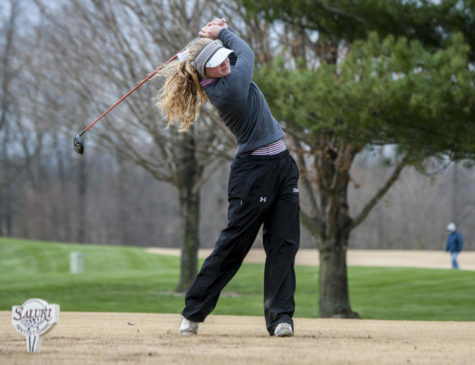 Her impressive tournament earned Russell the honor of the MVC Newcomer of the Year. Senior Hanna Netisingha, who also competed in her final tournament as a Saluki, tied for 14th with a score of 228. Netisingha also got the nod to join Ho as a member of the All-Conference team. 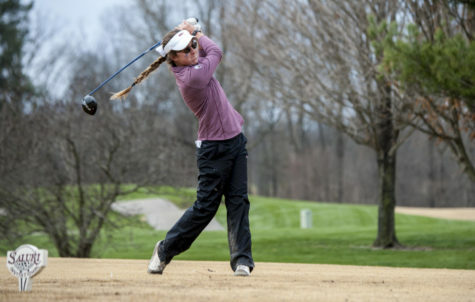 Rounding out SIU’s scorecard was freshman Emilyee McGiles in a tie for 23rd and sophomore Erica Kerr in a tie for 30th. 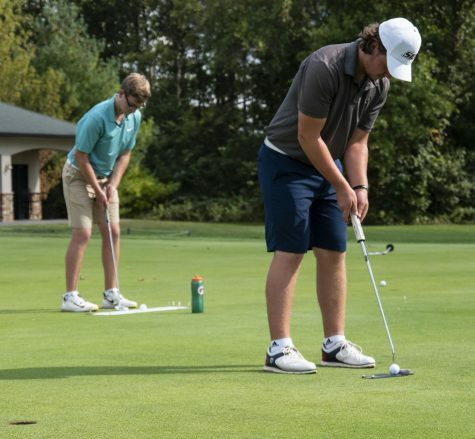 The underclassmen posted scores of 231 and 235, respectively. 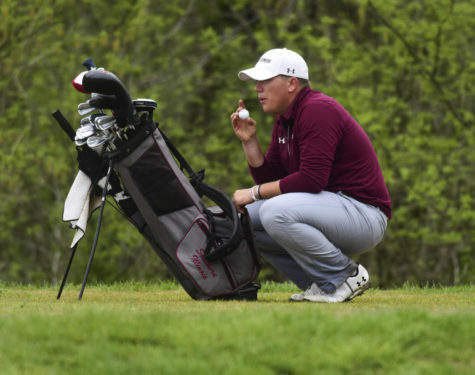 The end of the tournament marked the end of the season for the Salukis. 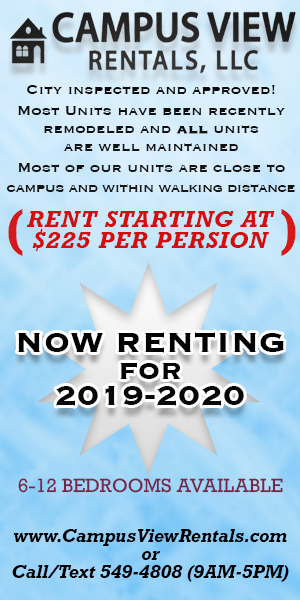 Southern will be back in action this fall.